The St Kitts Nevis photo albums on this page are from the early days of the Discover St Kitts Nevis Beaches website. 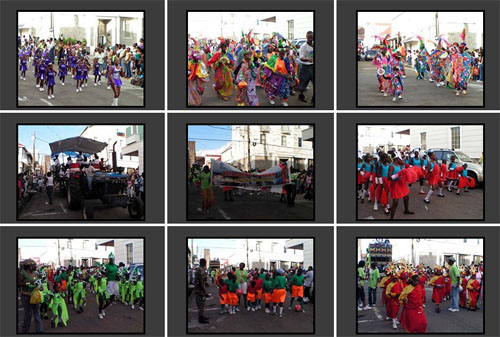 In addition to individual St Kitts Nevis photos being included on the various pages of this website, we now publish our albums with photos of St Kitts and Nevis in our photo gallery. 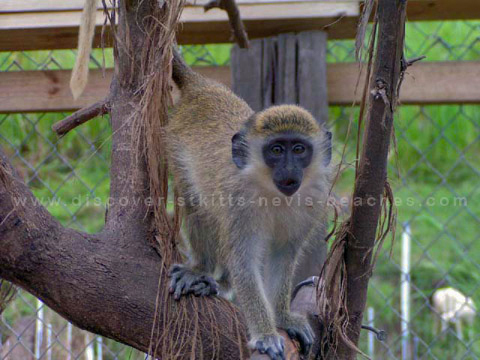 I hope you enjoy viewing these St Kitts Nevis Photo Albums from the early days, but be sure to check out our St Kitts Nevis photo gallery to view our collection of St Kitts photos, Nevis photos as well as other photos from my travels abroad. 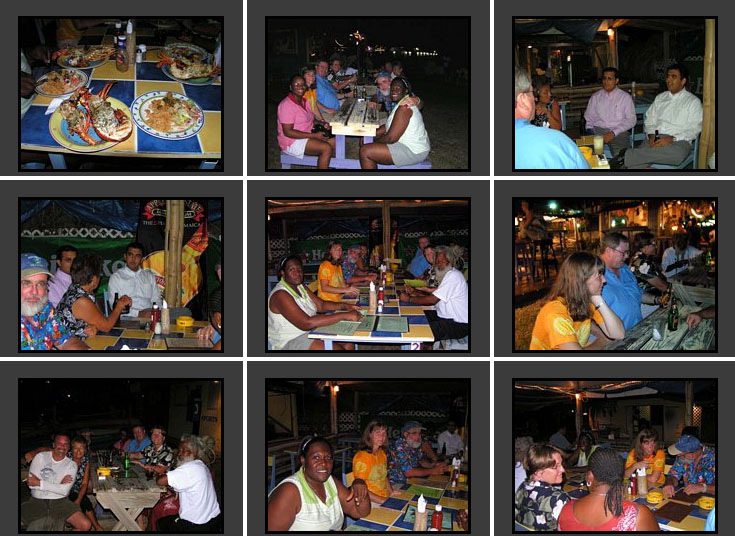 If you'd like to share your best photos of St. Kitts and Nevis please visit our visitor photo sharing page. 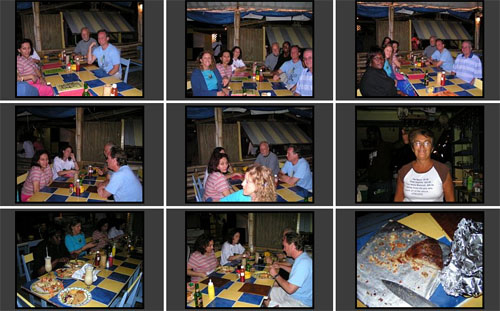 See if you can identify where the photos were taken. If you know the answer, post it in the comments section at the bottom of the photo quiz pages.